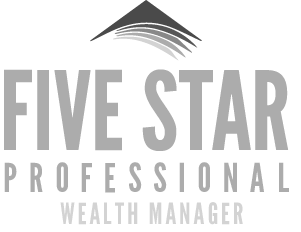 We provide a personalized approach to retirement planning by offering customized strategies that focus not only on accumulating wealth, but sustaining and preserving the income it provides. We serve individuals, families, businesses, and non-profit organizations who value professional advice and want a long-term relationship built on a foundation of trust. We follow a 4 step approach to financial planning in order to address alignment of goals and recommendations. Get automated advising recommendations with a personalized investment roadmap from your advisor, all through one easy-to-use online portal. We are always looking to add client-focused partners to our family of advisors! Click below to learn more. Disclosure: The LPL Financial representative associated with this website may discuss and/or transact securities business only with residents of the following states: Alabama, Arizona, California, Colorado, Connecticut, Florida, Georgia, Illinois, Indiana, Kansas, Kentucky, Massachusetts, Michigan, Minnesota, Missouri, Montana, Nevada, New Jersey, Ohio, Pennsylvania, South Carolina, Tennessee, Texas, Utah, West Virginia and Wisconsin.